Aggressive and distracted drivers are on the loose, and an experienced chauffeur makes a world of difference. Traveling during the holiday season can be a nightmare. When you’re traveling through Chicago, or out of this great city, you have to worry about weather, traffic. And a number of other potential nightmares. 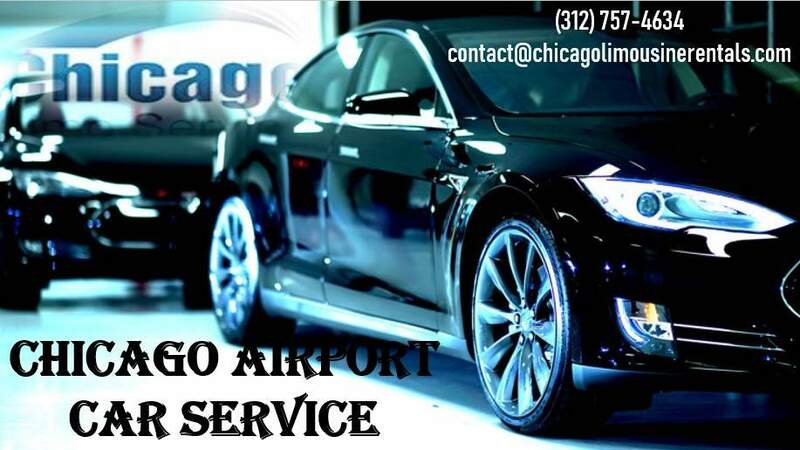 It’s one of the main reasons why a Chicago airport car service is such a great thing to consider. 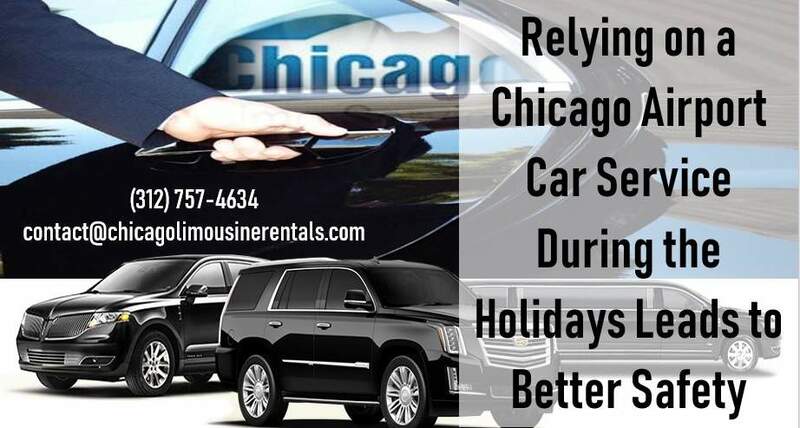 When you look into a car service to O’Hare International Airport, you are looking into keeping yourself and your family safe. You are looking into being able to relax the entire trip. Instead of having to worry about traffic, getting stuck in delays, following your GPS to get to the airport, and then struggling to get long-term parking. You could end up arriving at your check in counter late. That means you’re going to be moving through security late. That could lead to missed flights. What a hassle. 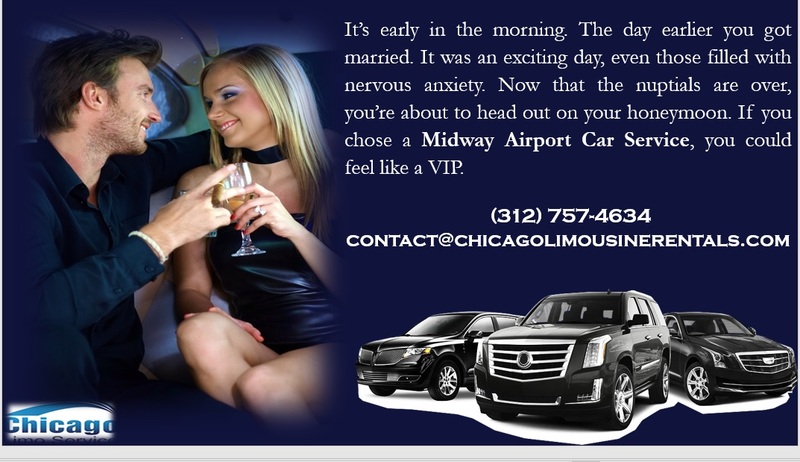 You don’t need to deal with that when you consider that a Chicago airport limo service is a much better option. Not only is it affordable when you choose the right company, but it should also be reliable and safe. 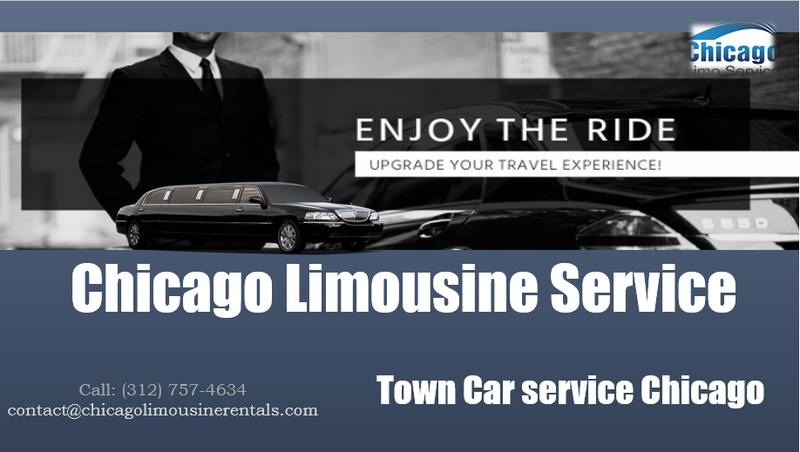 Chicago Limousine Service has been providing transportation throughout the Greater Chicago Area since 1993. 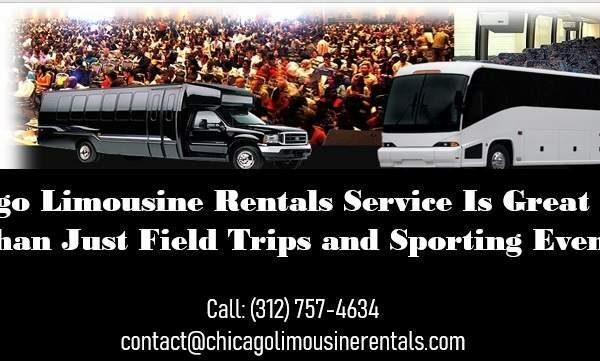 We have one of largest fleets of limos and buses. We offer complementary bottled water and mints for all of our limo guests. And provides immediate billing and short notice availability, meaning you can contact them even at the last minute and usually get a reservation. And some of the safest and most experienced drivers in the industry. 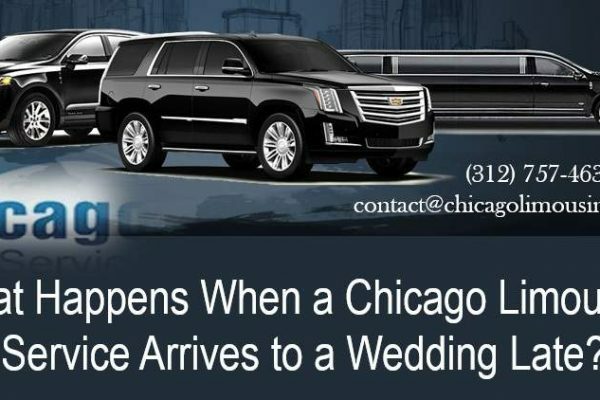 Many experienced travelers, when they need a limo service to O’Hare, have a tendency to contact Chicago Limousine Service first. There’s a good reason for that. This company has gone out of their way to provide the best customer service. 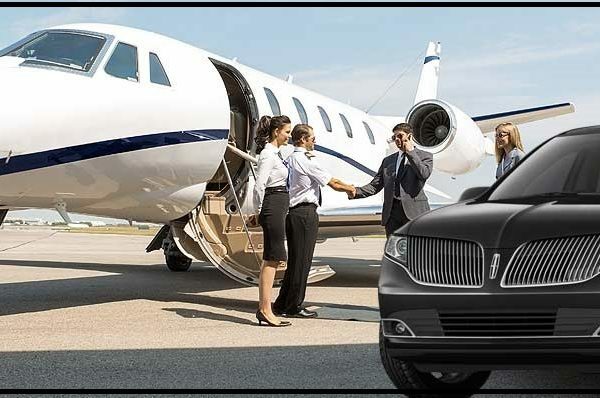 And support, luxury, and relaxing trip for anyone who relies on a limo service. If you want to speak to somebody directly, contact them at your convenience, anytime of the day or night, at 312.757.4634.